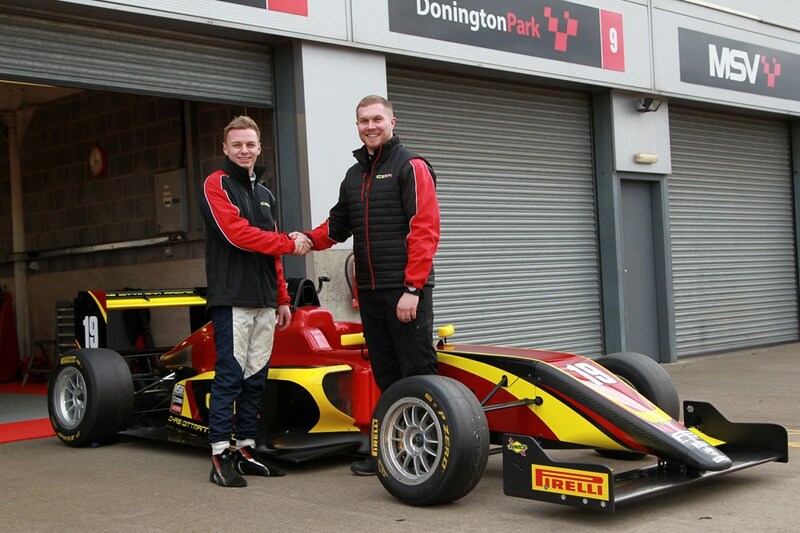 Ayrton Simmons put on an impressive and promising performance on his BRDC British F3 Championship and team debut with Chris Dittmann Racing this weekend (21-22 July). 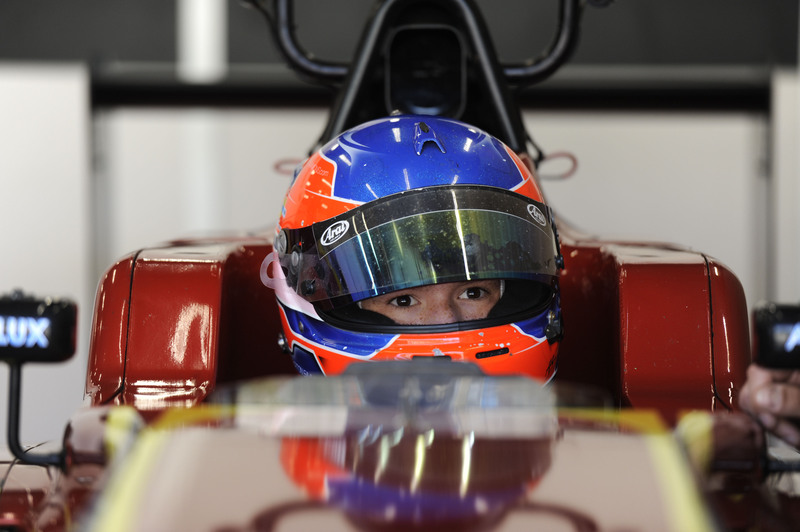 The 17-year-old pushed for a podium until the very end to finish fourth in the second race at Spa Francorchamps. 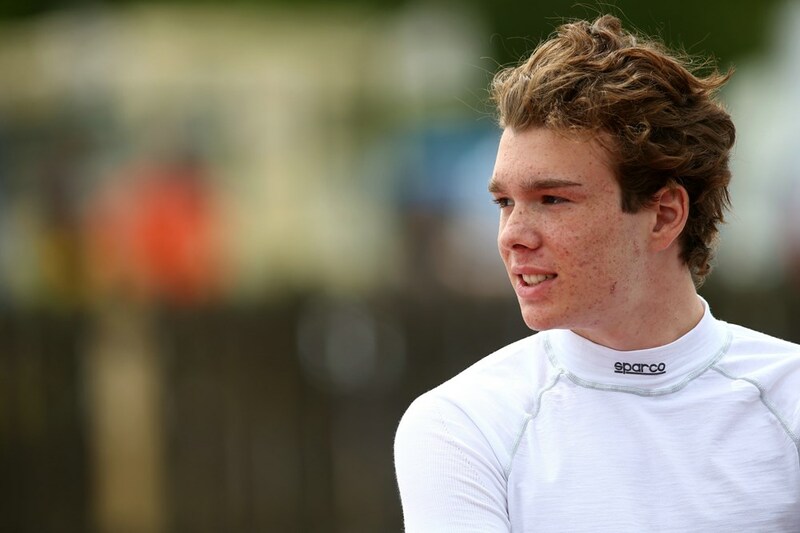 Despite being his first time at the track on his Championship debut and first time with the team having never tested the car, the Epping racer finished fourth in qualifying before taking the same spot in the race later on. And while other races were hampered by the mistakes of other drivers, team principal Chris Dittmann was full of praise. He said: “Ayrton did an incredible job. 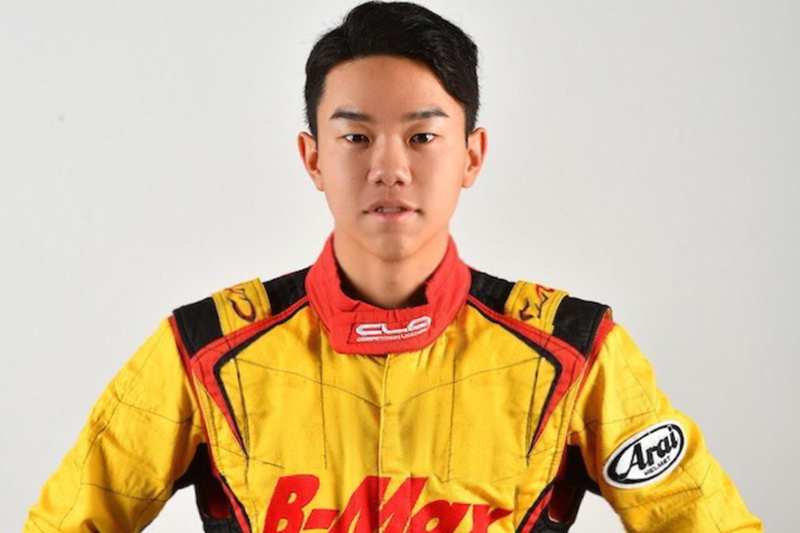 For it to be his first time in the car without any testing and his first time on the track, he showed what he can do and what the car can do as well. “We are feeling really positive after this performance. To finish fourth was a great reward for his pace all weekend. 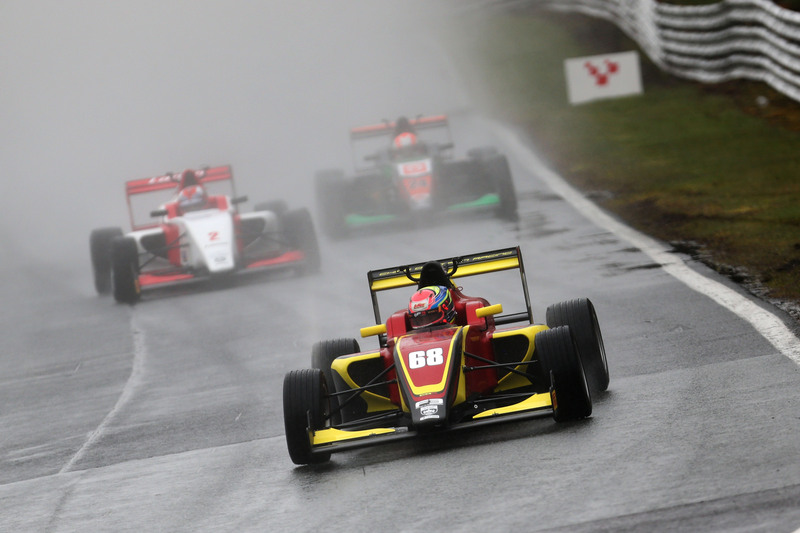 The teen has taken three wins in British F4 this season, sitting second in the championship standings following a double victory at Brands Hatch and another at Oulton Park. His performances this season follows his first full car racing campaign in the series last year, where he was placed seventh overall with a maiden victory at Brands Hatch. 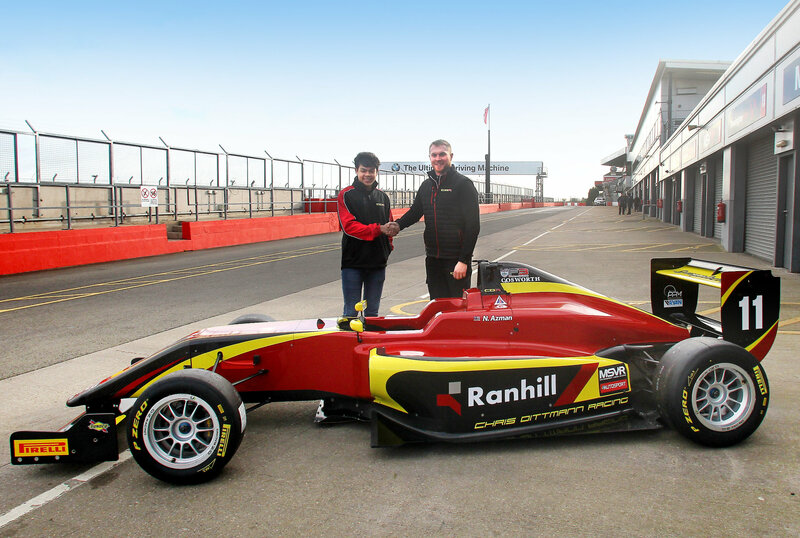 His single seater debut came in 2016, where he was crowned vice champion of the British F4 Rookie Cup, coming off the back of a successful karting career in Spain and the UK, which included winning the ’Copa Iberica’ and Rotax World Finals in the Micromax category in Portugal in 2012 whilst representing Spain. 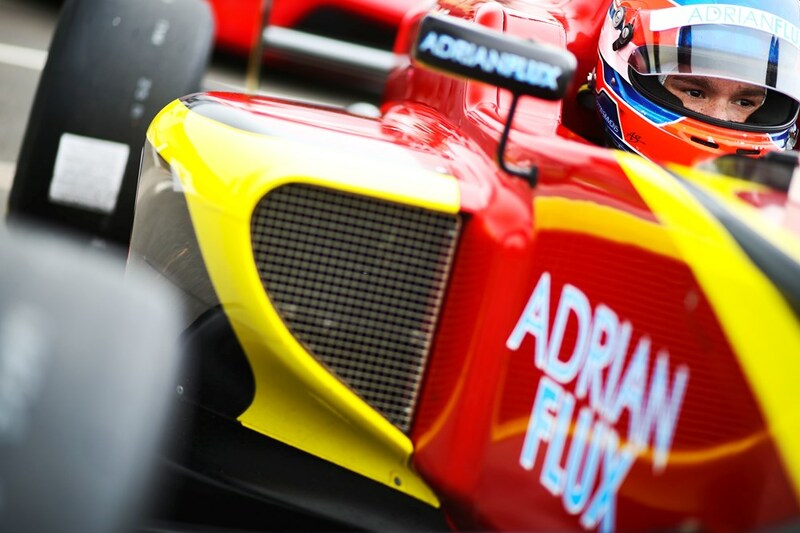 Despite the lack of time in the F3 car, he got into the swing of things quickly at Spa, gradually improving in the practice sessions as time went on. In qualifying, the top 16 were separated by 8/10s of a second and he put on a great lap to finish fourth – just a tenth and a half off pole. Ayrton got a great start in the first race from P4, but was pushed wide early on. On the second lap he got another contact and lost the front wing – this time needing to pit. The team did a great job to get him back out on the lead lap and while he continued to post competitive times despite some suspension damage, he came in last. Starting pole in the second race, he got off to another great start to keep the lead for the first few corners. But with the team having used the new tyres in the race before, he was always up against it – but showed great maturity to keep fourth position after being passed as the race progressed. He continued to push the drivers in second and third place for most of the race, finishing just under a second from the podium places. Starting in 15th for the final race, Ayrton passed a few drivers early on after another brilliant start. But another driver ran across him causing him to lose his front wing, with the team changing the nose and getting him back out before he was forced to retire. 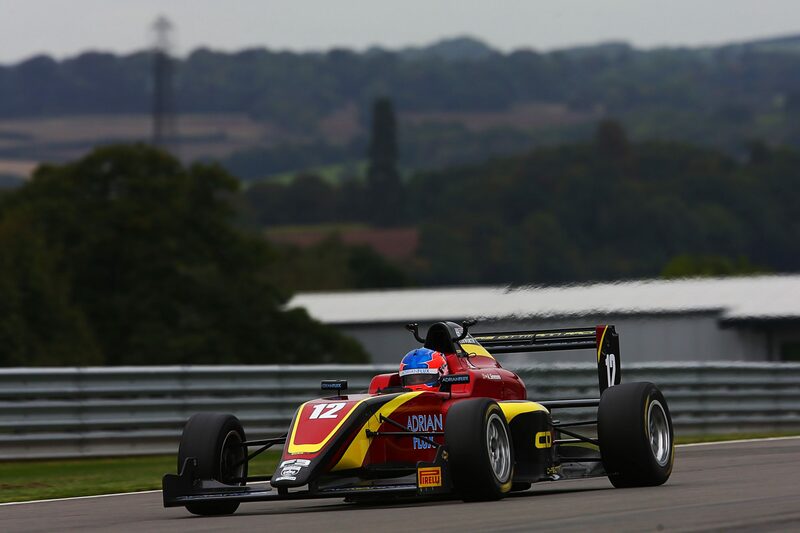 Chris added: “It was a really impressive British F3 debut weekend for Ayrton. “It’s Brands Hatch next and we are looking forward to seeing what he can do again.